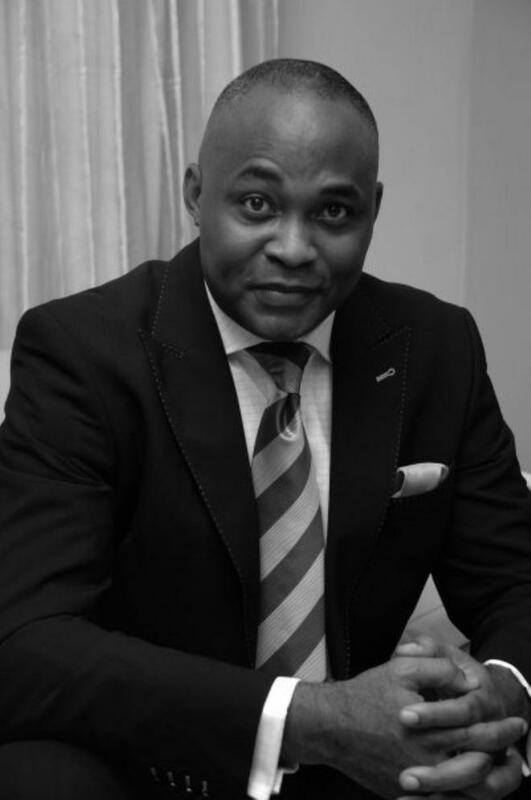 Over the years, Richard Mofe Damijo has shown that he is a dif- ferent kind of actor. In a movie that captures where crude oil was first discovered in Nigeria, ‘Oloibiri,’ he also showed why he remains one of the most respected Nigerian actors. The feature film is based on the poor living condition of people in Olobiri, a community in Ogbia Local Government area of Bayelsa State, despite their richness in oil. Speaking with The Point at the screening held at the Silverbird Galleria, Victoria Island, Lagos, RMD said he did not think he would be able to make it for the movie at the time he was called for the job. The former Commissioner for Culture and Tourism in Delta State stated, “I was still in government when the producer, Rogers Ofime, called me to be part of the movie. I did not want to go because I heard I would spend almost three weeks in Bayelsa. There was no way I could leave my job for that. But unknown to me, someone had already told my governor about it. I even told Rogers to call the president to tell my governor.” While he was still unsure of his desire to be part of the project, the then governor of Delta State, Emmanuel Uduaghan, called him at about 6a.m and directed him to go. 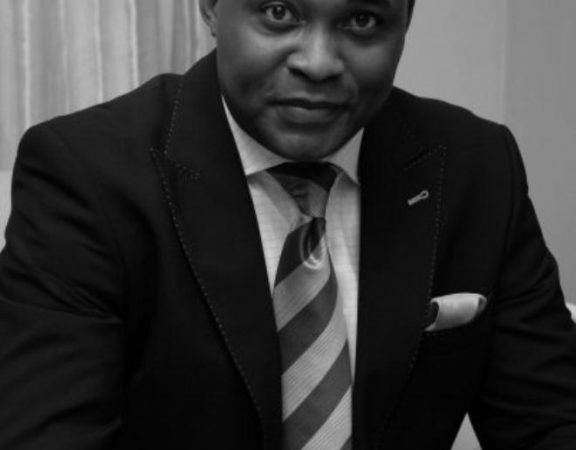 He could not hide his excitement for Nollywood, saying, “I am proud to be an actor at this moment of my life. Talking about his role in the movie, he said being from the Niger Delta region and understanding the whole process made it easy to interpret his character well. But it does not mean he did not go extra miles to deliver the role. He actually lost 20 kg during its production. 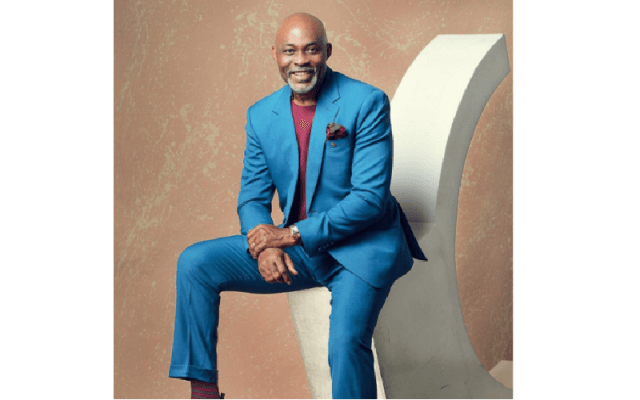 RMD insisted that he still had the desire to do more in the movie industry. “I have not done half of my set goals; I just started. I still want to do better films and the roles are still much. I haven’t done up to 100 movies despite how much you think I have done. This is my 32nd year and I am yet to do 100 movies,” he said.